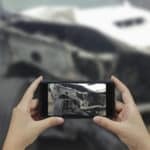 On behalf of The Fell Law Firm posted in Car Accidents on Monday, April 15, 2019. 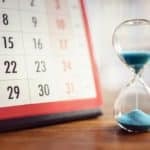 On behalf of The Fell Law Firm posted in Landlord-tenant Matters on Friday, March 1, 2019. On behalf of The Fell Law Firm posted in Bad Faith Insurance on Friday, February 15, 2019. What Happens When a Car Accident Is Your Fault? On behalf of The Fell Law Firm posted in Car Accidents on Friday, February 1, 2019. 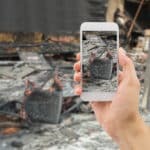 Commercial Insurance and Smoke Damage: Is It Covered? On behalf of The Fell Law Firm posted in Bad Faith Insurance on Friday, January 18, 2019. What is a Landlord’s Lien in Texas? 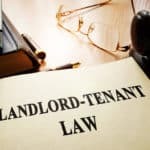 On behalf of The Fell Law Firm posted in Landlord-tenant Matters on Friday, January 4, 2019. 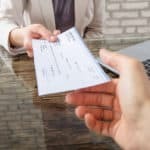 What Do You Get If Your Bad Faith Insurance Claim is Successful? On behalf of The Fell Law Firm posted in Bad Faith Insurance on Friday, December 21, 2018. 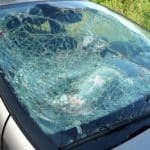 On behalf of The Fell Law Firm posted in Car Accidents on Friday, December 7, 2018.